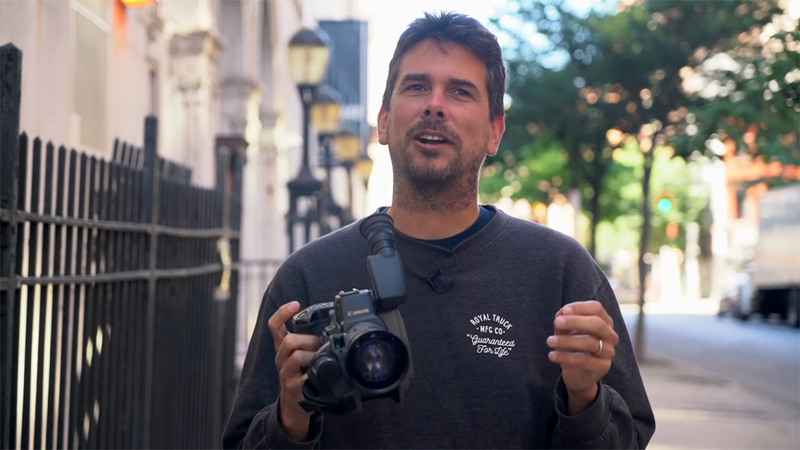 From being behind the lens of so many iconic skate videos, EMB days, his role as editor at Skateboarder magazine (and his pickiness when it came to photo selects), classic boards and stories, Keenan Milton (RIP) and a million things in between. Aaron Meza is mic’d up and next up in the Bobshirt series. This is a good one! Via TWS.